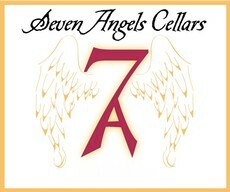 Seven Angels Cellars is a small, family owned winery. We make our wine on the 46 West in the heart of the Templeton Gap. 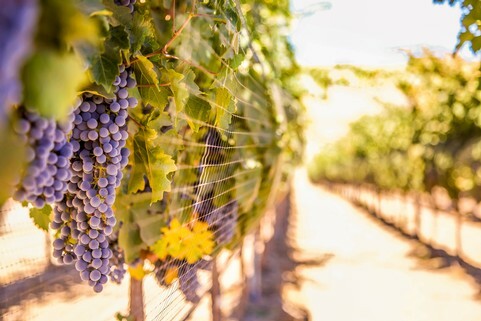 We are devoted to making exceptional boutique wines from the finest fruit, sourced from hand-selected vineyards. Each vineyard is chosen for the premium terroir suited to each particular varietal from the Paso Robles appellation. 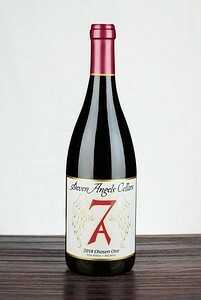 Seven Angels Cellars began in the Templeton Gap area of Paso Robles in 2009 with our first vintage of Petite Sirah. Our family owned winery produces small lots of exceptional red and white wines made from the highest quality fruit, believing that you make great wine from excellent fruit. 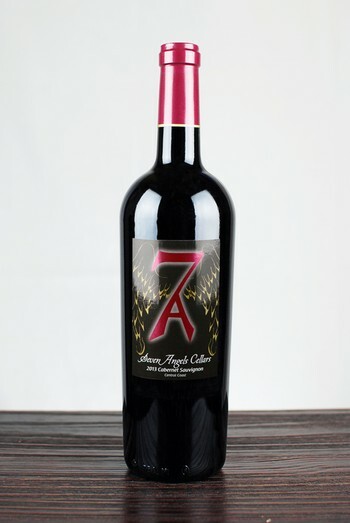 We currently produce ten red wines: cabernet, pinot noir, tempranillo, zinfandel, petite sirah, syrah and four red blends, Grace, a blend of zinfandel, syrah and cabernet, Kindred, a blend of cabernet, syrah and petite sirah and Confession, a blend of sangiovese, merlot, cabernet and syrah, Chosen One, a blend of grenache, syrah and mourvedre. We also make four white wines, a Viognier, a Grenache Blanc, a Chardonnay and a white Rhone blend called Unorthodox, which is grenache blanc, picpoul blanc and viognier. Greg and Pamela, owners and winemakers, hold the belief that winemaking is a collaboration of many elements; the soil, the fruit, the weather, the harvest, the fermentation and aging, ending in the blending and bottling. We take the less is best approach, meaning that the less human intervention the better and more natural the process becomes.